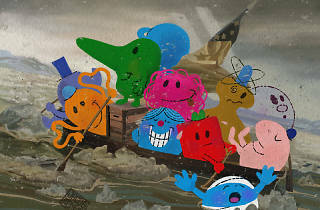 Remember Mr. Men and Little Miss? The books and figures of characters like Mr. Nosey, Mr. Happy? Those iconic and relatable characters are the subject of "Everybody's A Somebody," opening at the iam8bit gallery. 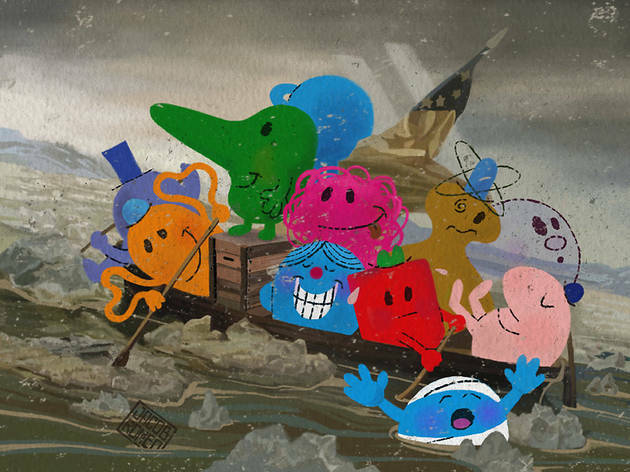 More than 50 artists created works based on the characters and the entire gallery will be transformed into their storybook world. To go along with your fond memories of childhood reading, the gallery will be donating a portion of sales to 826LA.